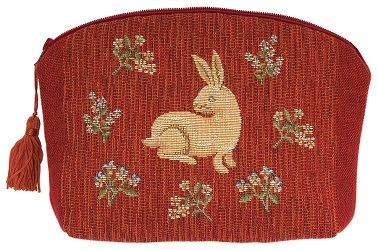 Tapestry purses are exquisite loom woven zipped purses with tassels. The images appears on both sides of the purse. Well made and fully lined, purses made beautiful unique gifts. This exquisite purse is loom woven, zipped at the top with a tassle. Quality made and fully lined.